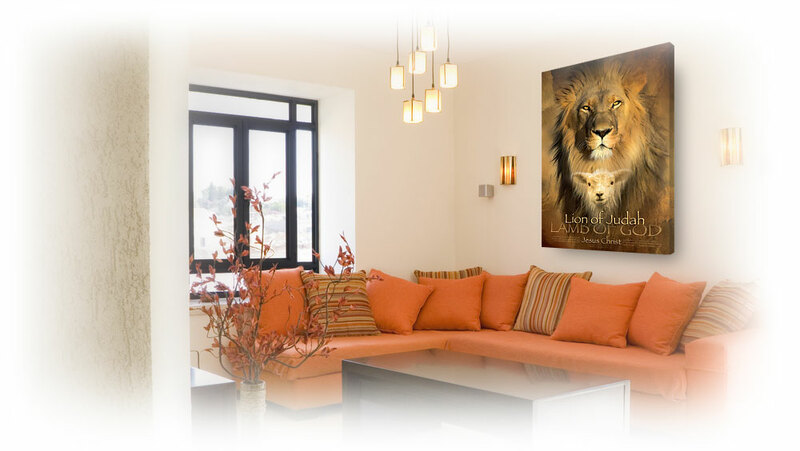 Christian wall art is good for your interior decoration needs. There is no better way of inspiring others to think about God and creation in a positive way. It is only by letting the artwork do the talking that you can effectively touch people’s hearts. Living spaces in your home have a way of getting smaller as you acquire additional items. However, the space problem sometimes has nothing to do with the number of items you own. It has everything to do with the very lack of enough space itself or due to your emotional state. Present day living conditions and lifestyles mostly affect our psychology negatively. The struggles we live through have an insidious means of imparting a sense of depression on our being without our knowledge. We only begin suspecting things are not alright when the pressures of stress become unbearable and our lives start falling apart. It is only at such moments that a majority of us take time off their busy daily schedules to consult a doctor. What we hardly realize is that the amazing beauty of nature can provide simple but permanent ways of cutting the psychiatrist’s fee or eliminating the frequent necessity to see a doctor. All we need is close contact with any kind of awesome beauty either in its natural setting or through representations in Christian wall decor. Several scientific studies have proved that there is no greater beauty than the splendor of nature which can help in regenerating our emotions! Christian wall art portraying natural beauty is not just refreshing to look at but it also has the power to transform our mood and makes us feel happier. It also has tremendous healing effect on us! It is for this reason that nature photographers like David Sorensen have designed Paradise Canvas Prints containing rare and exclusive collection of wall art with amazing and spectacular images of nature. The astonishingly beautiful wall art can literally transform the interior of your home into a small paradise that will make you feel light-spirited and happier at all times. And besides enlivening our moods, Christian wall art enable us to find simple and cheap ideas that we can employ to recreate spaciousness within our crumpled homes since not all of us can afford to dwell in spacious houses or apartments. The mirror effect is just one way, but there is certainly a lot more we can do by way of decorating using Christian wall decor to create the impression of larger spaces in tiny rooms. The net effect will help us overcome the oppressive sense of being squeezed. Many interior decorators recommend the use of oversized mirrors to achieve a lasting impression of an airy and roomy space. Although this works well especially in tiny apartments, the replication of the same décor can cause a distressing feeling after prolonged use. One way to get over this sense of monotony is to bring in wall art to inspire your decorative initiatives. But did you know that contemporary décor focuses more on the recreation of natural beauty within our homes than on grandeur? What Albert Hardley once said, that “First off, forget grandeur. I don’t think it is the quality we want today,” appropriately sums up the shift in decorative styles. 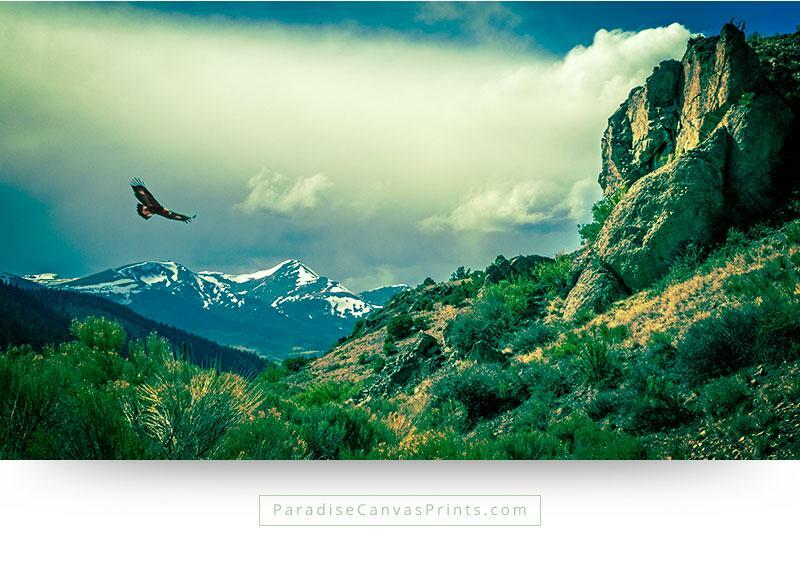 Indeed, nothing else is as grander as the spectacle of natural beauty captured in landscape photography on paradise canvas prints! Can you imagine the rejuvenating feeling you can get each time you walk into a room full of blissful colors and scenery? 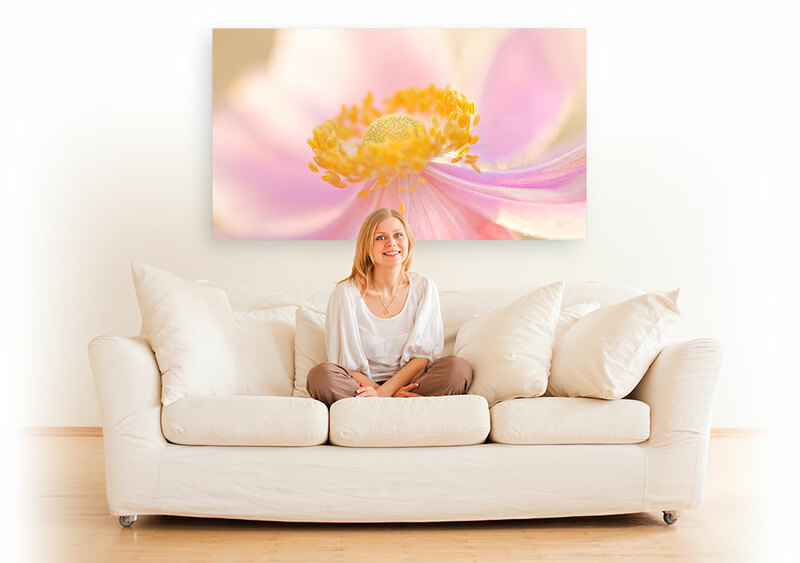 This is something you can daily experience right in your bedroom or living room if only you take time to decorate your walls with gorgeous and wonderful pieces of photographic art printed on Paradise canvas prints. Apart from adding brilliance and shine in a room, the oversize artwork will make any space look larger and beautiful by absorbing the mind into the scene depicted in the art. By putting different colors and landscapes together or through mixing things up, you can produce an everlasting and sublime quality of natural splendor within a room. If your room is already full of color, you can introduce a beautiful contrast to the décor by balancing the scene using black and white displays of natural scenes on your walls. Alternatively, you can use Christian wall art to complement the existing décor by introducing similar color palette as the one already in the room. Another way of making a room spacious, relaxing and cozy is to employ landscape wall art in pale and soft tones as a background for a grey or metallic interior. A common theme in all landscape scenes is the blue and white of the sky or the amber and golden hues of a spectacular sunset scene. This style of art can be used to complement any décor. But while you are decorating, it is important to remember that different forms of artwork are suitable for different décor themes. Many contemporary interior decorations focus on matching the art pieces, and so before acquiring any piece, you must pay close attention to the color, the size, and the style of the scenery portrayed in the landscape art. Colors in the same palette between the décor and the art would look less intimidating because of the inviting atmosphere they create. In any interior setting, space or the appearance of roominess is most desirable. However, lack of adequate space is a problem in many homes. To help overcome the sense of congestion this causes, you can use decorative pieces of photographic artwork on your walls to recreate a natural look of expansiveness. 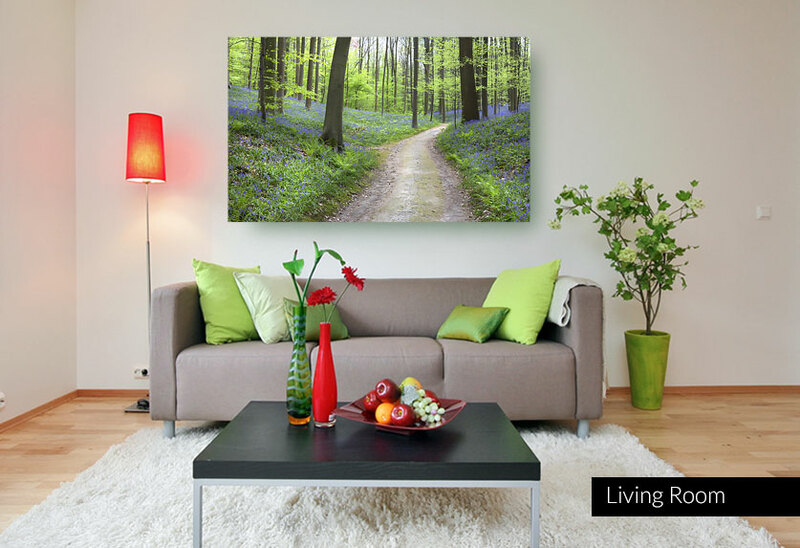 The use of landscape wall art provides a cheap but splendid means of adorning your home by infusing a sense of timeless beauty on your interior décor. 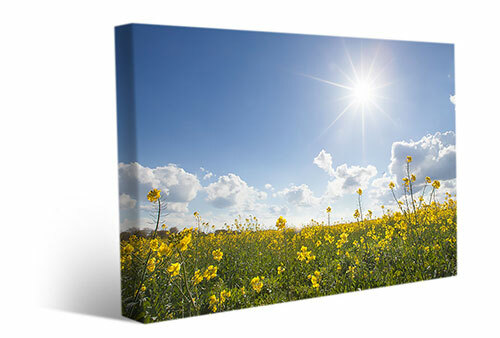 Nothing else has the inherent capacity to make you feel more relaxed and happier than the refreshing natural beauty captured in Christian wall art within your home. This is not something you can enjoy only momentarily, but it is a decorative feature you can have on your wall permanently. Try it now and you will never regret. Have you seen these beautiful posts?